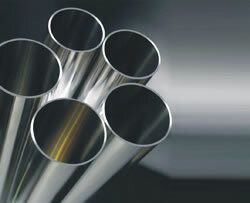 Alloy steel pipes are made of high quality alloy steel, resulting in high strength and resistance to corrosion. They are mainly used in many industries, such as petroleum, power generation, natural gas, chemicals, shipbuilding, and nuclear power plant, etc. 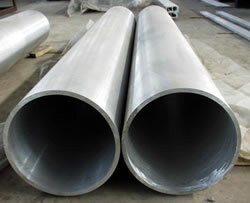 Besides, our alloy steel pipes are recyclable, energy saving and environmental friendly. 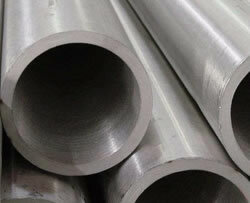 Alloy steel pipes are made of high quality alloy steel, resulting in high strength and resistance to corrosion. 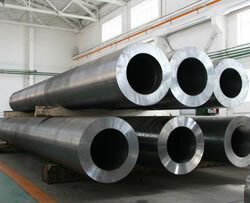 They are mainly used in many industries, such as petroleum, power generation, natural gas, chemicals, shipbuilding, and nuclear power plant, etc. 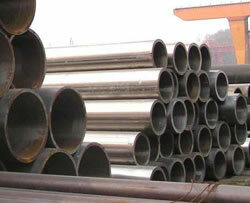 Besides, our alloy steel pipes are recyclable, energy saving and environmental friendly..